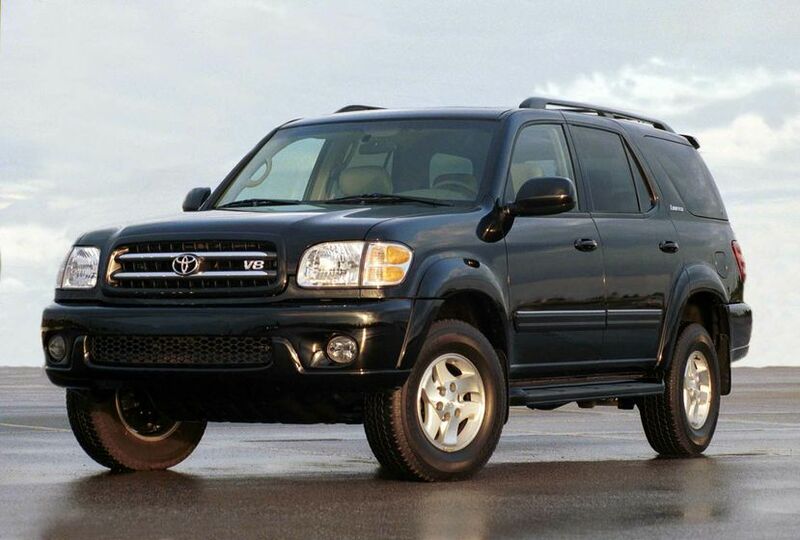 TORONTO, ON – April 28, 2010 – Toyota Canada Inc. (TCI), has announced it will conduct a voluntary safety recall on approximately 1,500 2003 Model-Year Toyota Sequoia sport utility vehicles to upgrade program logic in its Vehicle Stability Control (VSC) system. The VSC system can help control a loss of traction in turns as a result of front or rear tire slippage during cornering. In rare instances, due to improper logic of Skid Control ECU programming, the Vehicle Stability Control (VSC) system could activate at low speed (approximately 14 km/h) for a few seconds following acceleration from a stopped position and, as a result, the vehicle may not accelerate as quickly as the driver expects. There have been no reported accidents or injuries in Canada or the US associated with this condition. Toyota is voluntarily launching this recall as part of our commitment to investigating customer complaints more aggressively and to responding quickly to issues we identify in our vehicles. 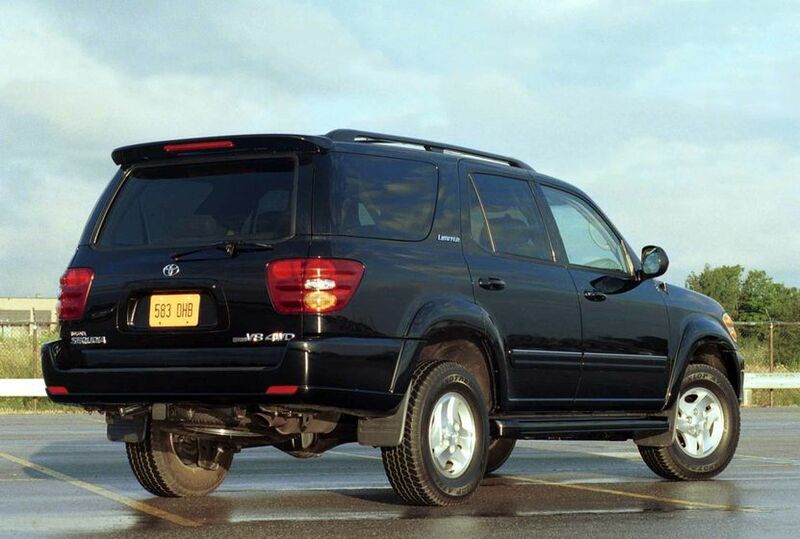 Toyota instituted a running production change during the 2003 model year and published a Technical Service Bulletin to address this issue when it was first identified in fall 2003. 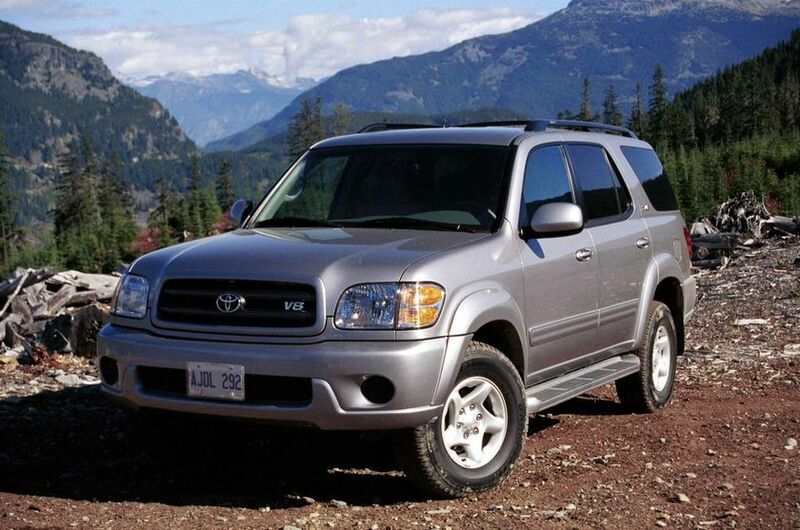 Since that time, Toyota has been conducting ongoing replacement of the Skid Control Engine Control Unit (ECU) in Sequoias impacted by this condition. Dealers will replace the Skid Control ECU. Toyota Canada will notify all affected customers by first class mail at the end of May. Customers can visit www.toyota.ca or contact our Customer Interaction Centre at 1-888-TOYOTA-8.